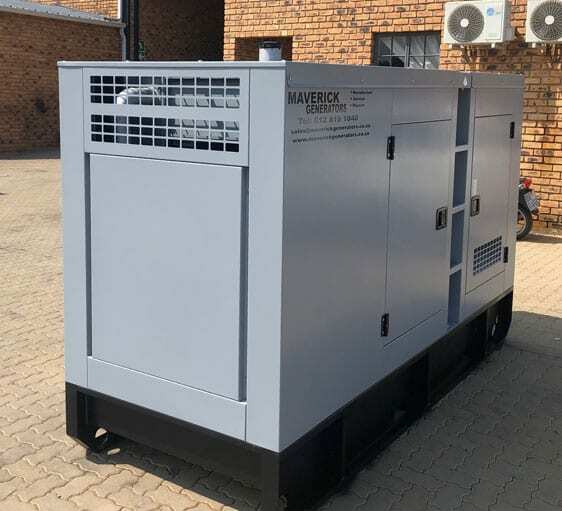 Maverick Generators is proud to offer a new range designed to fit your budget, without compromising on quality. 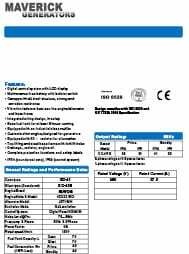 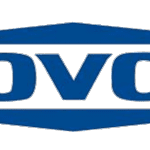 Using tried and trusted FAW and Lovol engines, our Econo range is both ISO and CE approved. 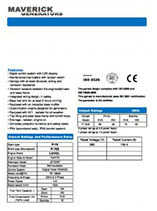 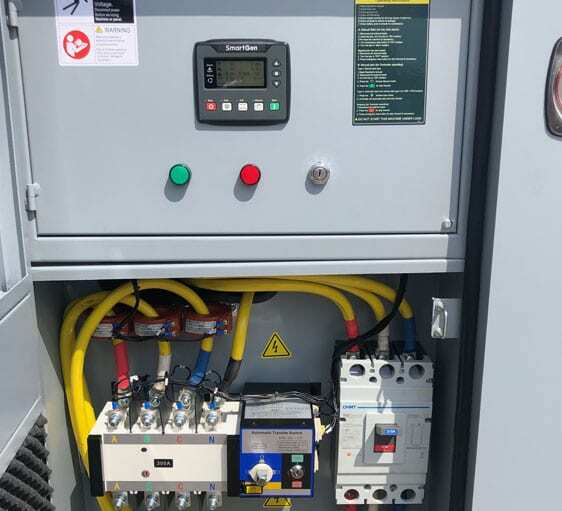 Motorised changeover switch – fully automated integration with your mains supply. 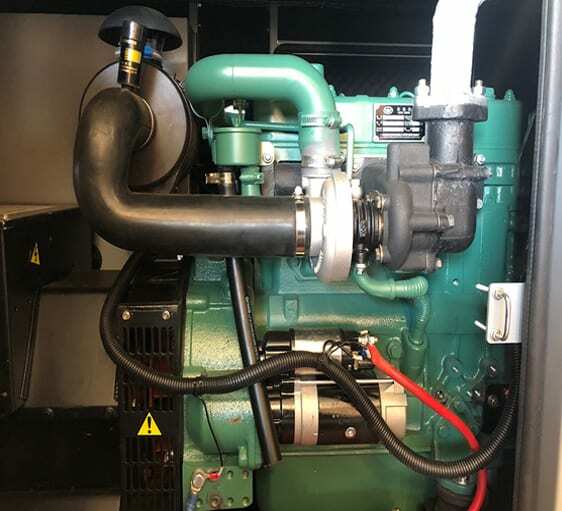 1500rpm only – no 3000rpm reliability issues. 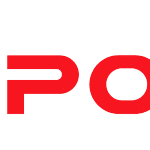 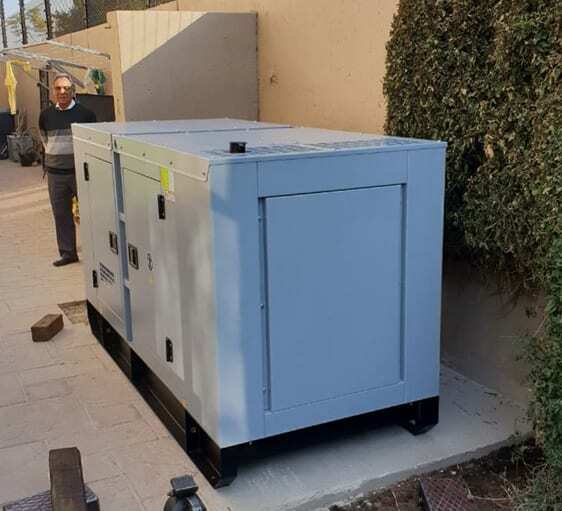 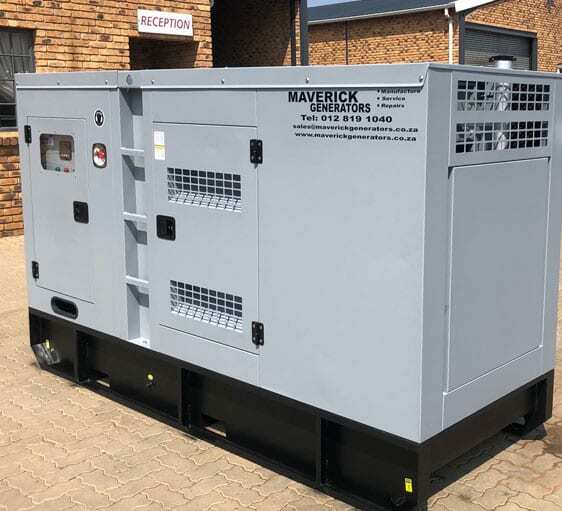 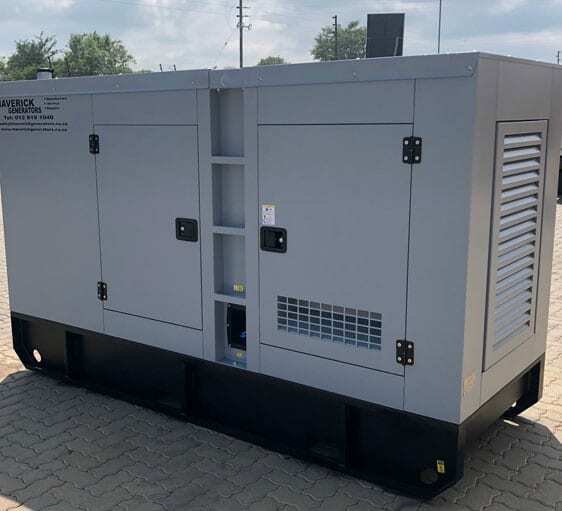 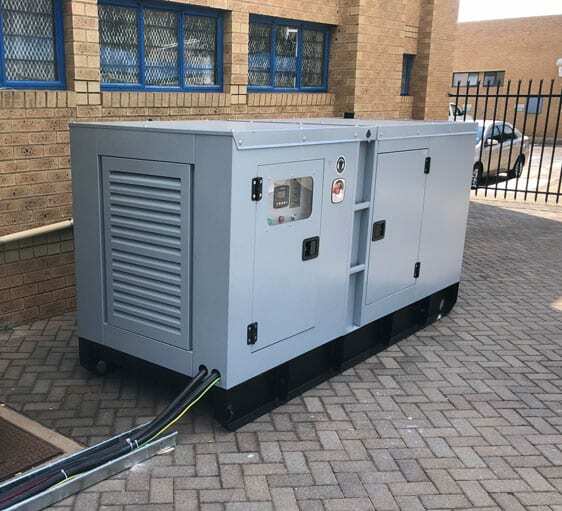 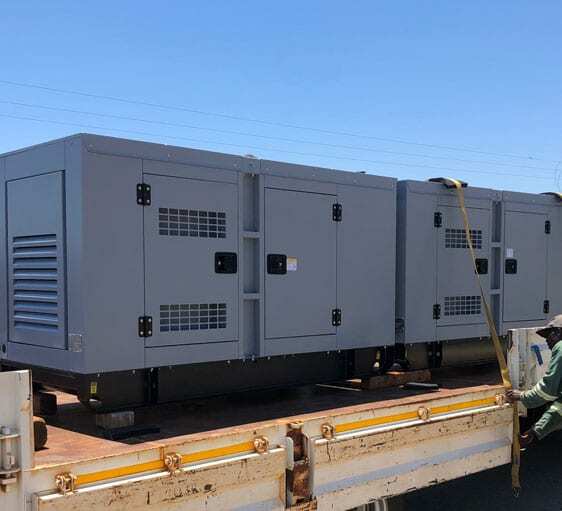 Maverick Generators also specialises in the manufacturing of parallel synchronization panels, automatic mains failure panels, base load panels as well as ATS systems.